Classes are grouped from 3 months through 5th grade. Classes are grouped from 3 months through 2nd grade. 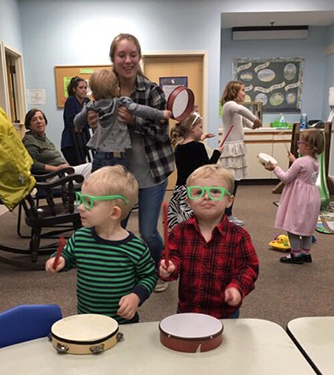 There is a nursery in the Sanctuary available for young children. 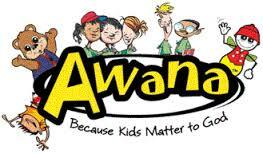 There is a registration fee of $35 for the first child and $25 for each additional child. 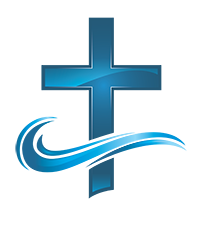 No additional fees are charged for books and uniforms. 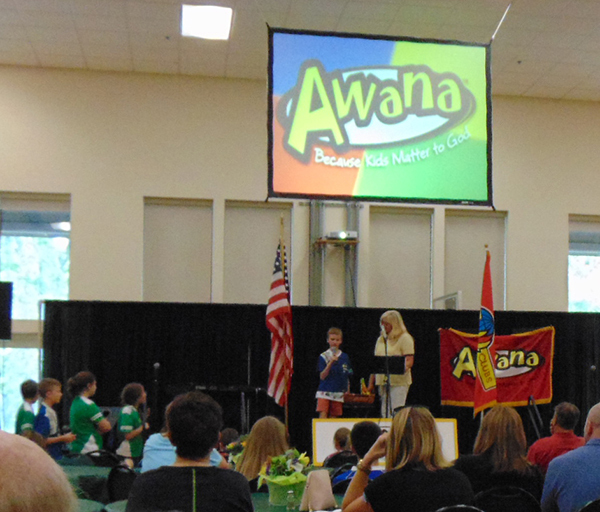 CLICK HERE the national Awana website for further information. Wednesday night rehearsals from 5:30-6:15 PM. 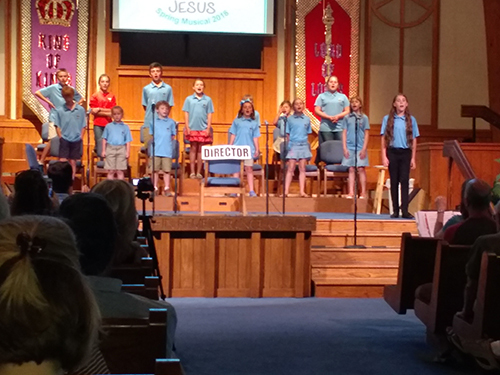 Our choir consists of members that are ages 4-5th Grade. They prepare special musicals for the church body. Contact Wendy Gudz at (843) 785-4478 for additional information.